Gretton Village Hall hosted its annual fun-filled STEM day for the whole family to enjoy, which included local companies providing fun and educational activities relating to STEM. Between 2017 and 2027, the number of STEM jobs is expected to grow by 13 percent, with positions in computing, engineering and advanced manufacturing leading the way (according to https://www.idtech.com/blog/stem-education-statistics). Currently there are not enough skilled workers to fill all the positions needed. Amiosec is passionate about encouraging the next generation of engineers. We want to show young students that a career in STEM can be fun, rewarding and exciting. The challenge was to complete all the different activities in order to crack the passcode for the treasure chest – and win a prize! It was really successful, with several children spending a long amount of time at the stand completing all the challenges and asking lots of questions about cryptography and what we do as a company. This was a great opportunity for our employees to inspire and encourage lots of children to think about a career in STEM, particularly a career in cyber security. Additionally, it was a great chance to speak to the parents, advising them how they can incorporate more STEM activities into their children’s lives. 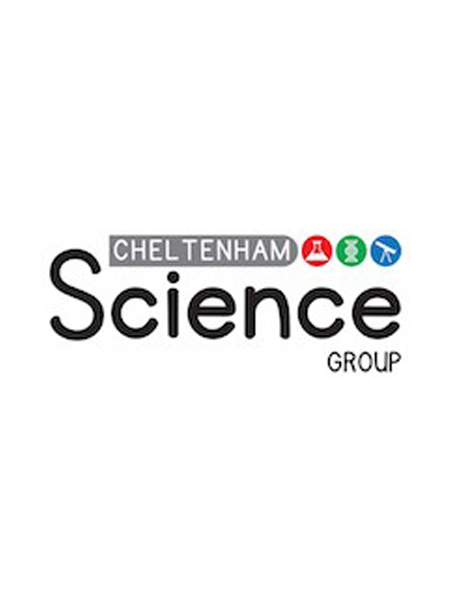 Over 200 people attended the festival that was run by the Cheltenham Science Group and we had some great feedback!